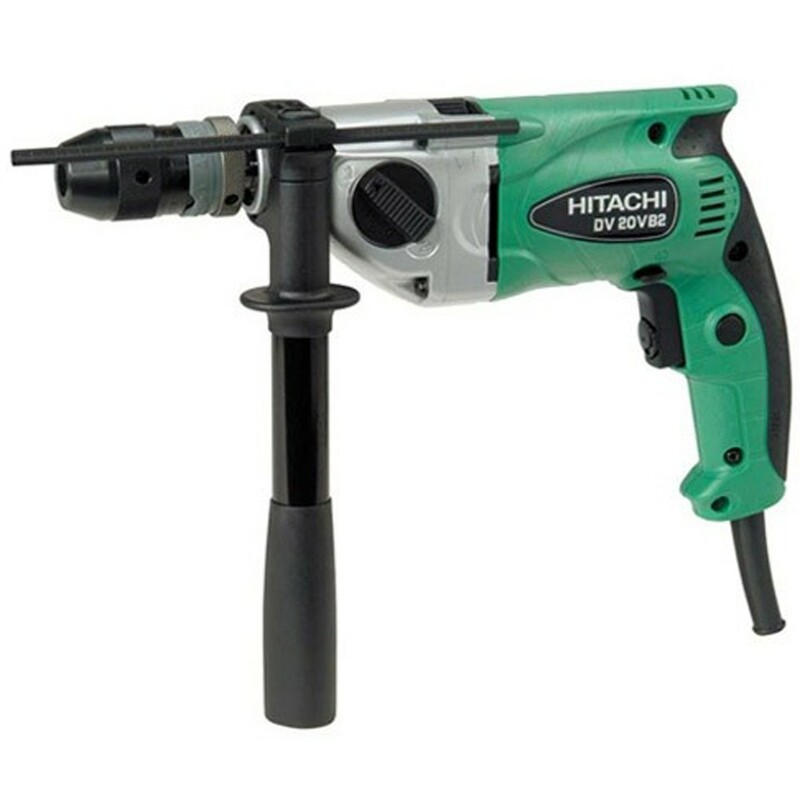 These heavy duty drills will help you handle even the toughest jobs with ease. At CNS Powertools, we understand that professional workers need robust tools to help them get the job done, and that is what we endeavour to provide with this selection. 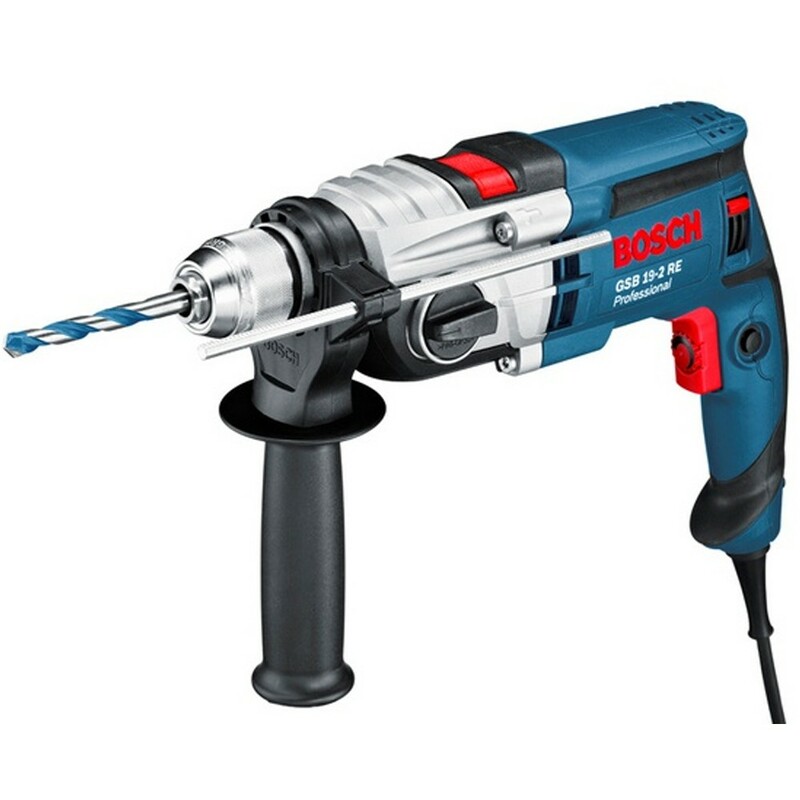 Our collection of Percussion drills is brought to you from leading manufacturers such as Bosch and Makita,Dewalt. With years of experience in manufacturing robust, durable and powerful tools for professional use, you can be sure that you can rely on these items significantly. 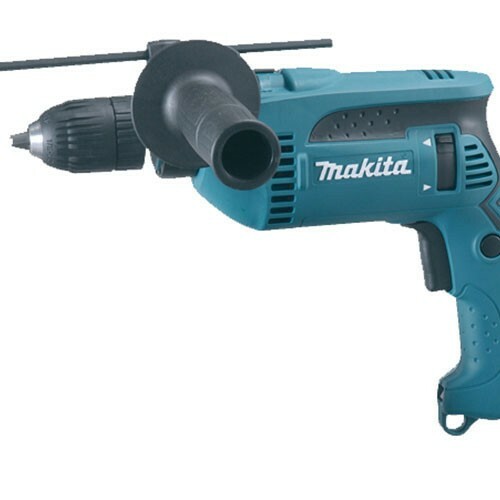 We can assure that whether you chose a corded, cordless or combination set you will always receive a top class service.